One of last year’s projects at Croick was to take an area of some six hectares of improved grassland and revert it to what is called ‘species rich grassland’; what you might think of as a traditional hay meadow. This involved killing the existing grass, harrowing the whole area and planting new seed. The result thus far has been extraordinarily successful. 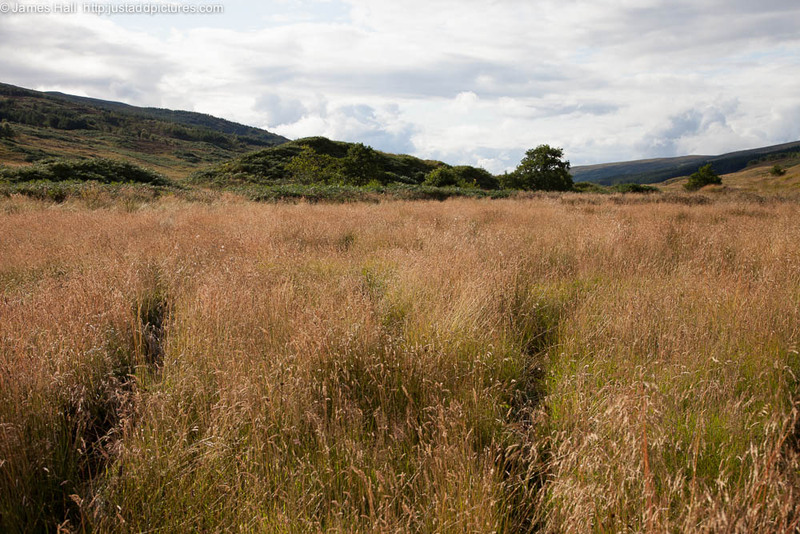 Unfortunately I didn’t get round to photographing it at its best but as you can see from the pictures below we have a nice variety of tall and short grasses and a range of wild flowers. It looks great and there are butterflies everywhere. 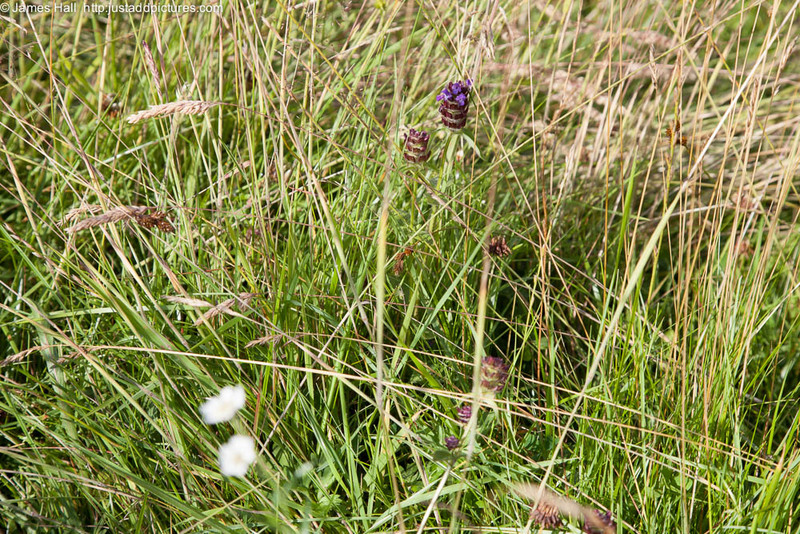 One of the requirements of this grassland is that it is not grazed until 1 August when any ground nesting birds have gone and the bulk of the flowering has gone. 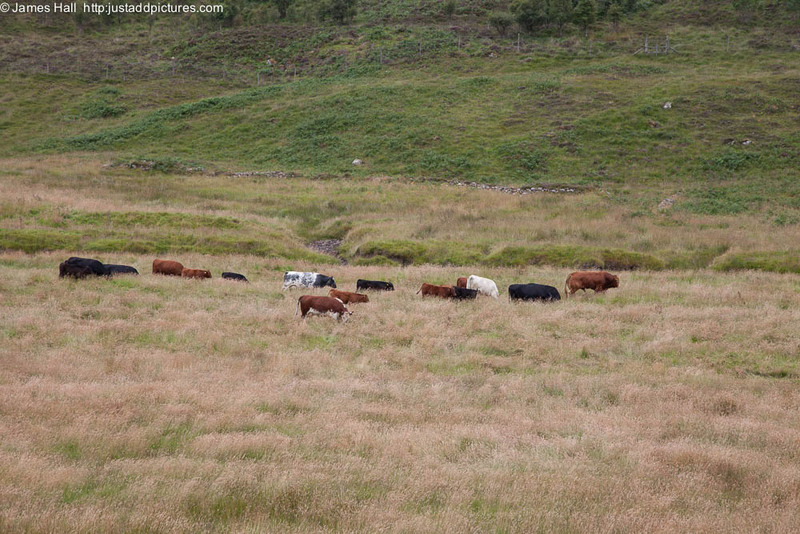 So toady we brought the cattle down to enjoy the grass and you can see them above foraging in their new quarters. It may well be that there is even more grass than they can cope with so I think next year we may crop it for hay or silage before introducing the cattle. Anyway, I couldn’t be more pleased with the result so far. This entry was posted in Uncategorized and tagged Cattle, Croick Estate, farming, hay meadow, Scottish Highlands, species-rich grassland. Bookmark the permalink.